Robert Kronman is the Director of Marketing at TriLinc Global and is responsible for the overall branding, strategic messaging, and marketing communications activities for the firm. 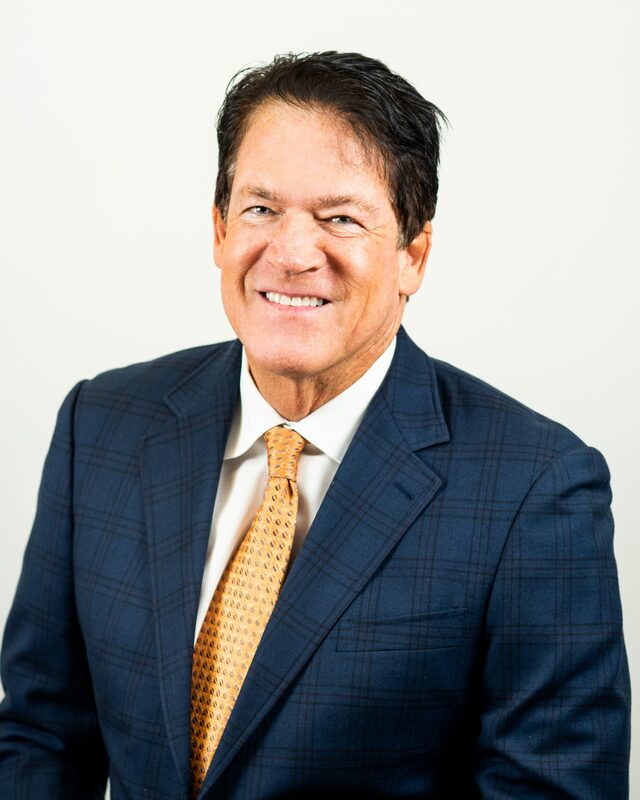 Prior to joining TriLinc, Robert was the Director of Marketing for BLX Group/Orrick Herrington & Sutcliffe Los Angeles, where he managed marketing, website, re-branding, and media relations responsibilities. Previously, Robert was the West Coast Sales Director for Smart Money Magazine/Hearst Corporation & Dow Jones, where he managed custom financial communication programs and led key account relationships. Additionally, he was Vice President/Marketing Manager for Bank of America managing marketing, sales promotion, branding, and public relations activities for the Investment Product Management Group. Robert received a B.S. in Political Science and Economics and a B.A. in Journalism from Lewis and Clark College. He obtained an M.B.A. from the American Graduate School of International Management.